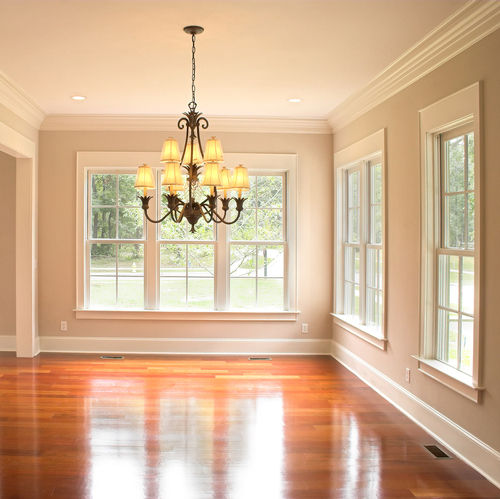 NEI Glass provides replacement and installation services for the windows in your home. Our professional insulated window installers are ready to tackle any size job including "spot-check" replacements, full home window replacement, and installation for homes still under construction! We offer a huge variety of shapes and size for your home windows from picture and bay windows to standard dual-pane, double hung windows. 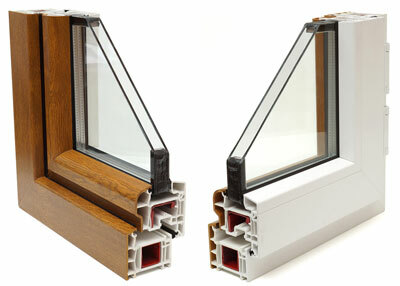 Plus, our selection of window trim will guarantee an exact match to complement your home's decor. Your home's insulated windows, often referred to as double pane windows, could be letting in more than sunlight and fresh air. Over time, the seals in your windows can degrade and allow winter cold, summer heat, and water into your home. It only takes a few poorly sealed windows to have a big impact on your heating and cooling costs. Call NEI Glass today at (260) 665-1914 to keep your home's windows performing at their best. The windows are not the only examples of insulated glass in your home, although they are the most common. Other examples of insulated glass include your sliding patio door and the windows in your exterior doors. These other examples of insulated glass work on the same principles as your dual-pane windows; they provide a buffer of air between the inside and outside of your home to keep the inside comfortable. While the replacement cost of a large glass patio door will be a bit more than a small dual-pane window, the cost to repair the glass is almost the same! There are many types of damage that can affect your insulated windows over time, all come with varying degrees of severity. A poorly sealed window, for instance, may have a spacer out of alignment or could have a bad seal. This type of window damage does not mean the window is a total loss! The insulated window specialists at NEI Glass can repair that bad seal or spacer and bring your window back to like-new condition.